I was searching through my collection of old photographs of the neighborhood and this one jumped out at me. It was sent to me by Warrendale native Stephanie Wojczynski. 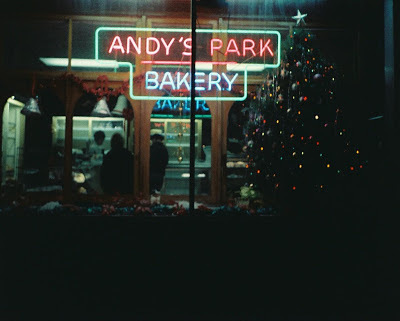 It shows Andy's Park Bakery, from the outside looking in, during the Christmas season. 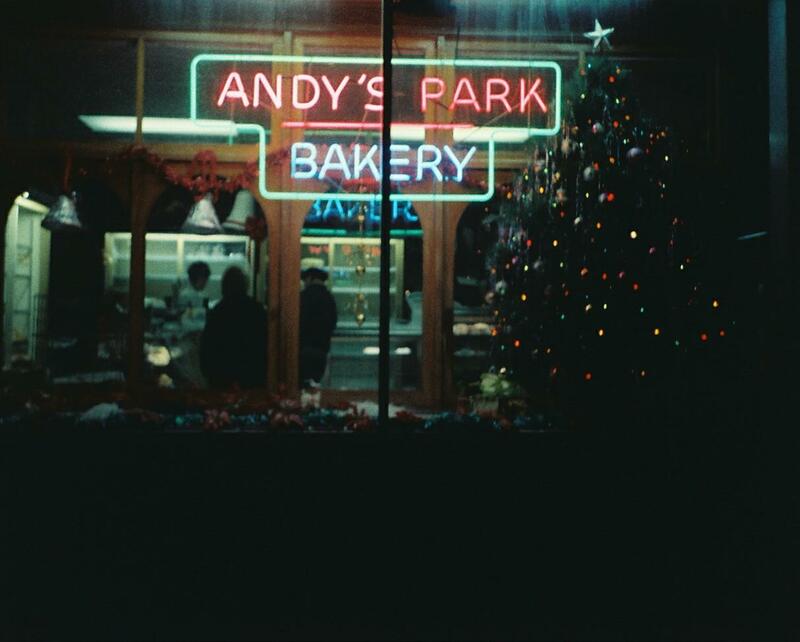 Andy's Park Bakery was one of the many Polish bakeries that once lined W. Warren Avenue in Warrendale. While it is gone, the memories of this place lives on. My goal is to highlight one thing like this every Thursday from this point forward. We shall see how good of a job I do with that. Wow... I missed this this posting! :) I love old photos, and I hope more of your readers have some to share.